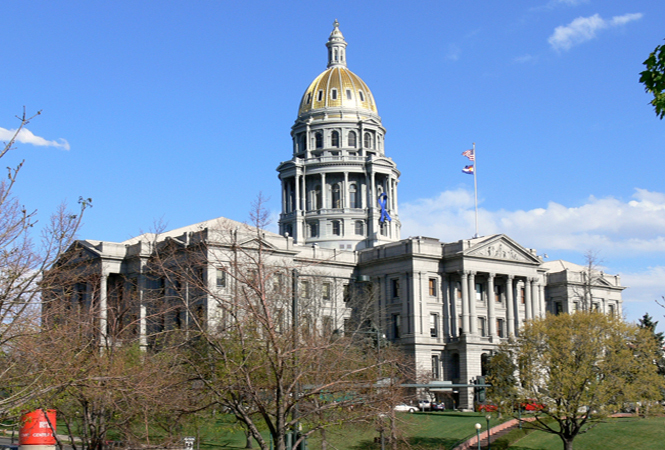 DENVER — A bill to ban conversion therapy for LGBT youth in Colorado has been rejected by Republicans that control the state Senate. The bill would have banned therapists from trying to change the sexual orientation or gender identity of minors under age 18. It was rejected 3-2 on a party-line vote in a Senate committee Wednesday. The measure, HB 1175, earlier passed in the House, which is controlled by Democrats. Under the bill, therapists who do not follow the rule would face disciplinary action from their licensing board. “I am hesitant to use the heavy hand of government to take away the dignity of choice in cases where individuals want this therapy,” Sen. Owen Hill, R-Colorado Springs, said in a statement after the vote. The vote came after impassioned testimony on both sides. Therapists who both supported and opposed the ban told of painful experiences by young people grappling with being gay. “It is not a disorder and should not be treated as one,” therapist Angela Sasseville said. Other therapists and a pastor then testified that conversion therapy can be supportive and successful. “If someone decides they do not want to identify as gay, they should not be denied help,” said Jayson Graves, a therapist who said he was attracted to males as a youth but successfully changed his orientation through therapy. The bill earlier passed in the House, which is controlled by Democrats. A similar bill is being considered in Nevada.